In the computerized age, YouTube is the primary platform for video creators and viewers. YouTube has trillions of videos, and more than millions of active visitors each day. Everyone watch videos on the Internet and the videos they like can be downloaded using any software on their computer or their mobile phones. So they use the third party YouTube downloader. These days most people have smartphones, so it provides PC like usability that makes YouTube even better. What will you do if you want to watch YouTube videos offline? We’ve different ways; one is to download the video using any software or apps and the other one is to make the video offline which you need to watch through the YouTube app. 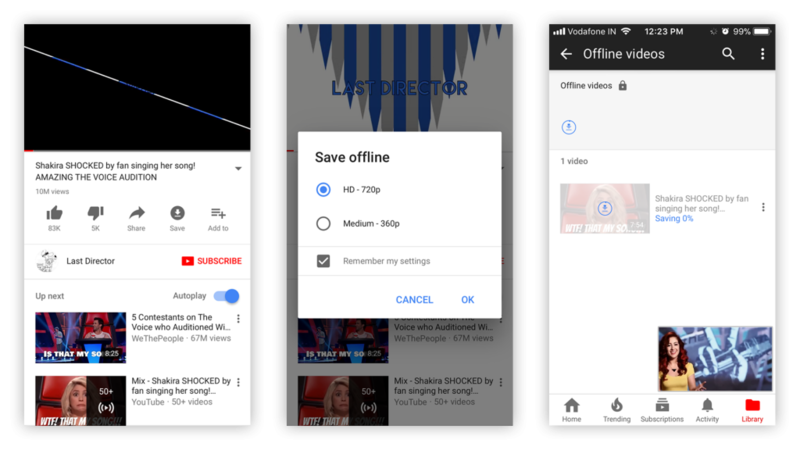 YouTube provides an option on their application to download and make any videos offline. But there is a limitation that it won’t let you share the offline videos. Still if your friends were asking to share that video, then what you should do? 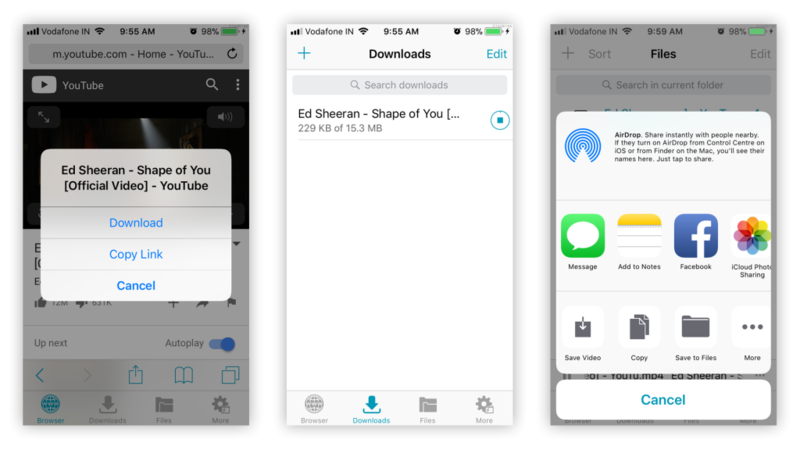 You could download the video using any third-party apps, but it is a time-wasting job.In this scenario you have to download an app and then again download the video; this is like you have a shortcut but still, you are taking the longer route instead of using that shortcut. Here we have three different ways to download YouTube videos the harder one, the easy one, and the medium one. Downloading YouTube videos without any apps or software is possible. Internet has many websites that let you download YouTube videos through the browser. After trying many online video downloading sites I end up with the one that gives me the better feeling. 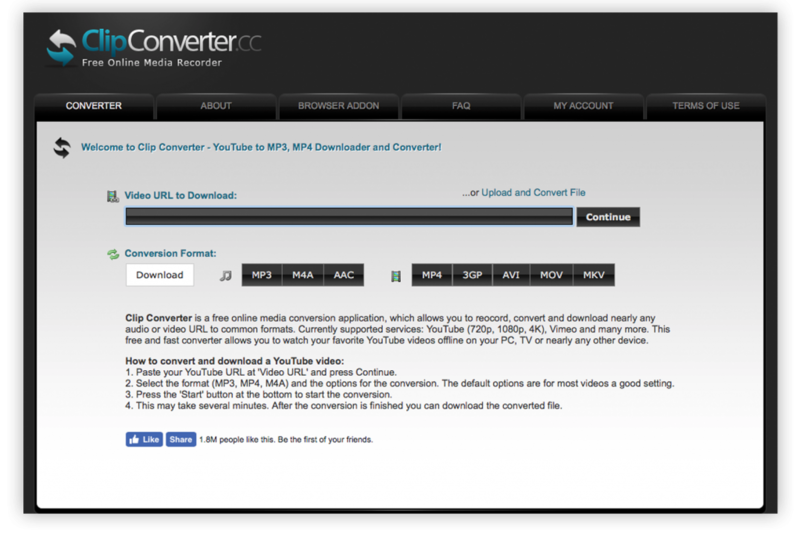 I’m talking about the clipconverter.cc, It is a website that does both video and music conversion and downloading. 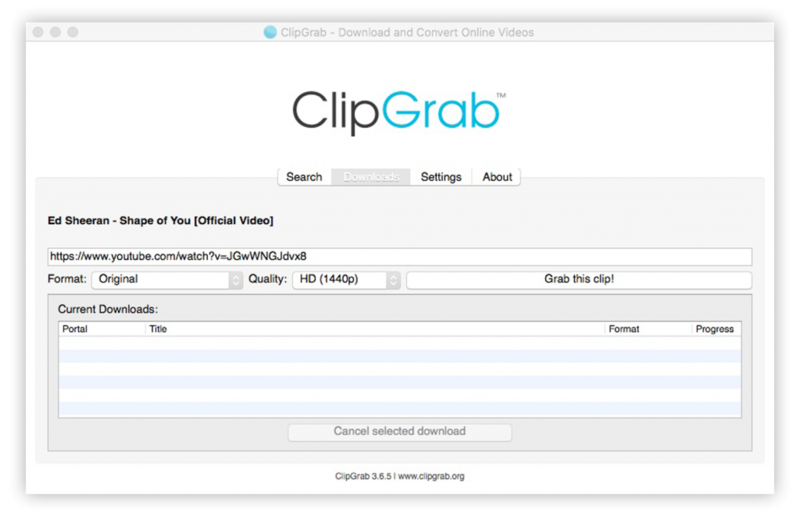 It let people download YouTube videos and also it supports various video platforms like Vimeo. Using an application to download YouTube videos is a good thing. It is good when you are continuously downloading videos. But the app that downloads from any store or the internet will take the resources and storage space of your computer or the mobile phone. The advantage of using third party apps is that we can queue multiple videos and can pause the video and resume whenever you want. If you feel this is good, then try to download the lite applications. Here are some of my favorite apps. You can use YouTube App to watch videos Offline. The disadvantage of this is that we can’t share these offline videos with others and it is available only on smartphones. If you don’t bother about this much, then it is a good way to make offline videos through the official YouTube app. The advantage of using the official app is that you can download and watch videos altogether without using any other application or browsers. But the sad thing about the official app is you can’t make offline all videos only selected videos can be made offline. These are the three different ways to download YouTube videos. I feel that the above said three methods have the quality selection feature which enables to download videos in the size they prefer. Hope this is informative and I would like to hear the reader’s thoughts about their favorite superhero.